Ugandan entrepreneur and activist Agnes Atim Apea PhD has truly proven herself to be a Renaissance woman of our modern era. 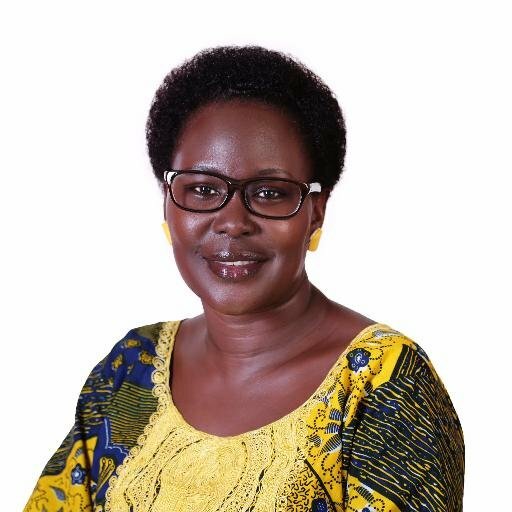 Also known as “Mama Rice,” Dr. Agnes Atim Apea is the CEO and founder Hope Development Initiative (HDI), a women farmer’s cooperative engaged in organic agriculture to earn income and fight injustice. HDI has been able to help thousands of women acquire better farming skills and increase their earnings through the business model that the organization promotes. In an era where the second leading cause of death among adolescents globally is HiV/AIDS and the number one cause of death among young people living in sub-Saharan Africa, Dr. Agnes Atim Apea has worked to create awareness of this issue and girl-child education while encouraging business owners to take action that can reduce fatalities attributed to the disease. Dr. Agnes Atim Apea is a proud mother of three and an amazing asset to her local community and human society at large. It is with great honor that I am happy to announce Dr. Agnes Atim Apea as the recipient of the Warlock Asylum International News 2018 Woman of the Year Award. Congratulations! We wish you all the best and deeply appreciate the gifts you have shared with the human family. Congratulations Dr. Agnes Atim Apea !